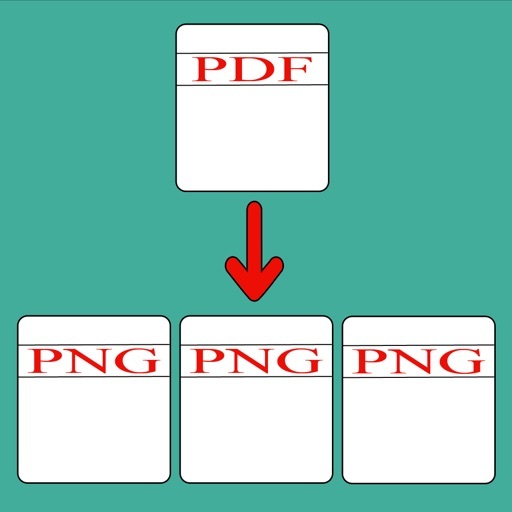 The converted images can be combine as PDF file by adding more images from camera or photo library and can print, uploaded to Dropbox, or simply saved on the iPhone/iPad for later use. 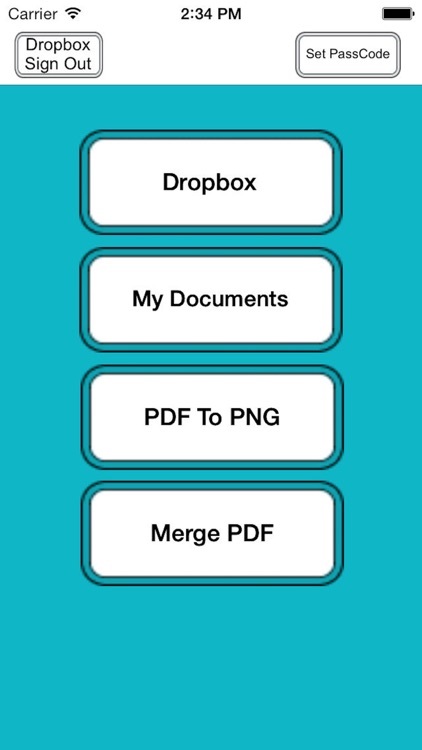 • Upload documents to cloud storage such as Dropbox. • Import PDF Using "Open In..." approach, from Mail, Safari, Dropbox or any other installed other apps easily. 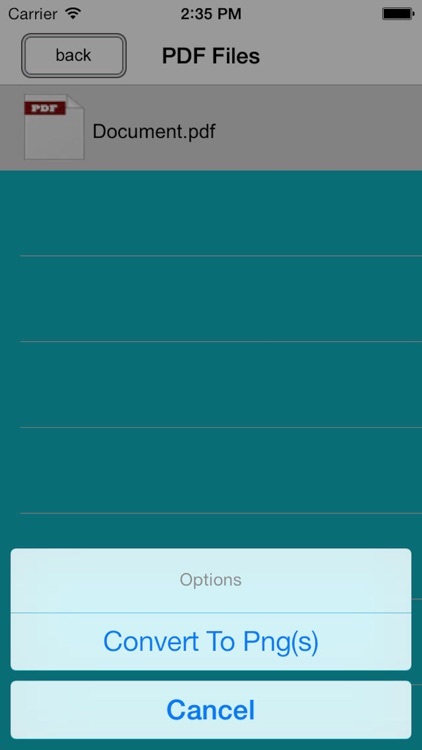 • Send files to other apps("Open In.." integration). 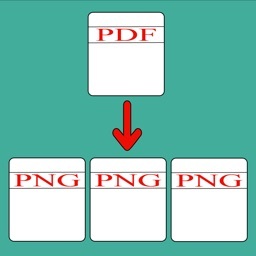 • Create new pdf files by adding or deleting images from camera or from photo library. • Edit Image with the help of built in Photo editor. • PDF manager(Support rename, copy, delete). • Wirelessly Print Photos(Via AirPrinter Supported). • USB file transfer(iTunes file sharing). 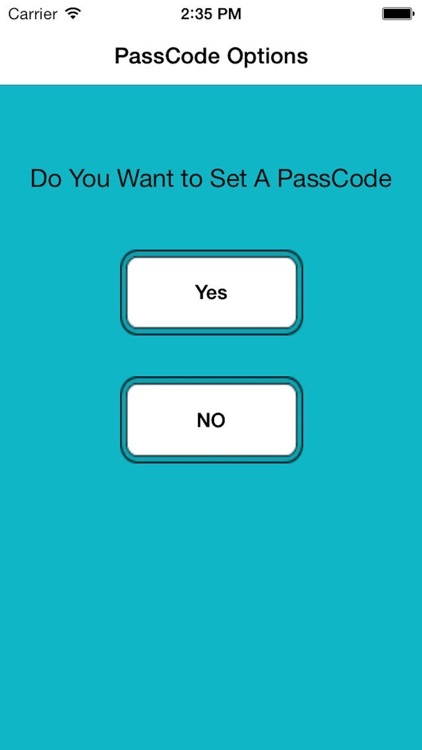 • Password protect for your document and folder.